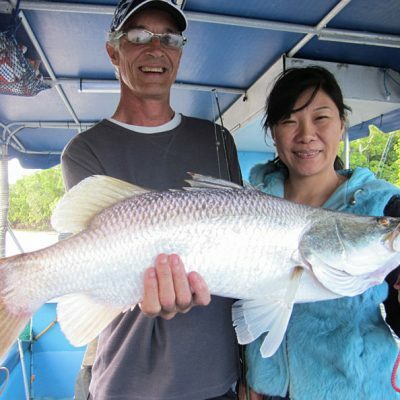 Come aboard a custom built sports fishing vessel and enjoy our scenic freshwater rainforest rivers and mangrove lined estuaries. 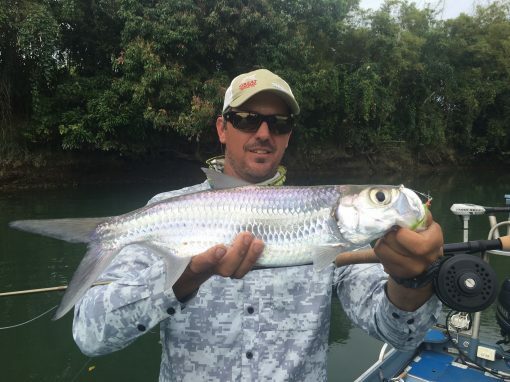 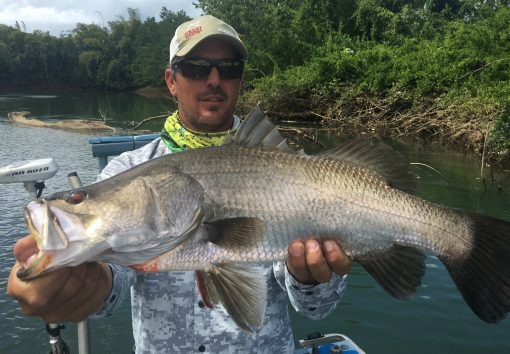 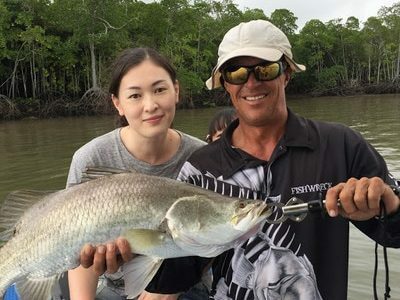 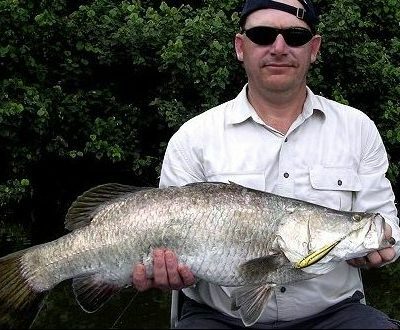 Fish the Daintree, Johnstone and other rivers chasing our premier tropical sport fish, the Barramundi, along with many others! 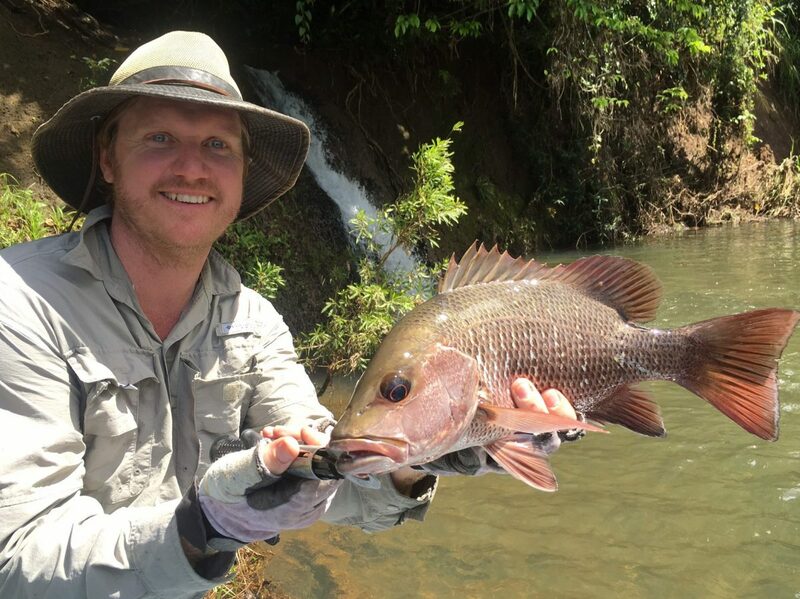 Fish the Daintree River, Johnstone River, Russell/Mulgrave Rivers or Tinaroo Dam. The river location will depend on the time of year, weather and fishing conditions – however we can discuss your preferences and make recommendations upon booking. 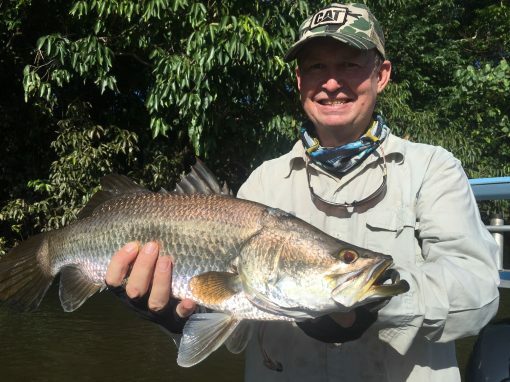 The Daintree River, Johnstone River, Russell/Mulgrave Rivers, Tinaroo Dam, and Trinity Inlet. 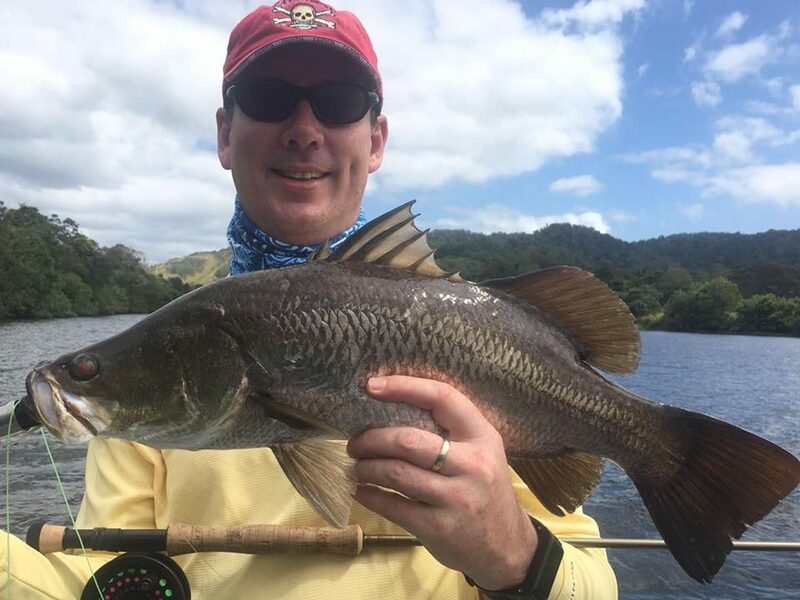 All these system offer fantastic fishing and amazing scenery. 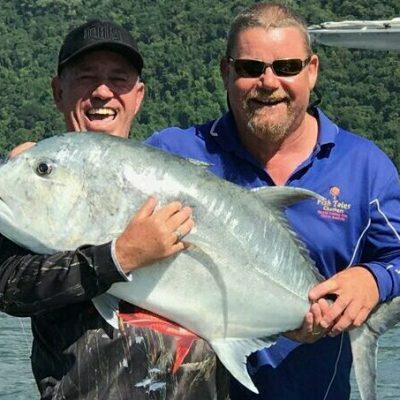 Estimate a 1-2 hour drive to most locations, with the Trinity Inlet on Cairns’ doorstep..
* All fishing gear supplied on a replace if lost or damaged basis.